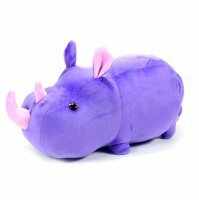 Humans have always been fascinated by Dinosaurs. 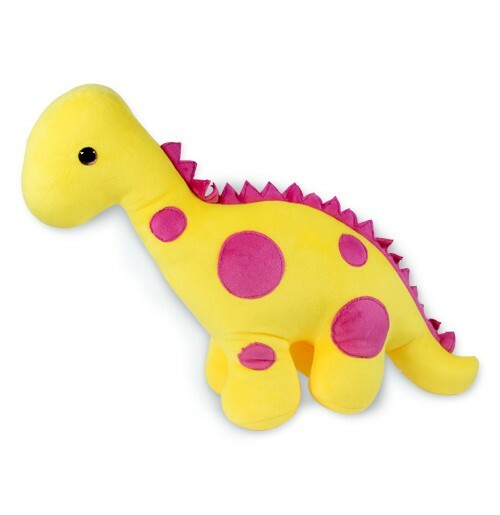 This Dino soft toy is ideal for introducing little children to Dinosaurs. 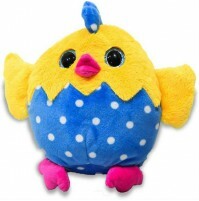 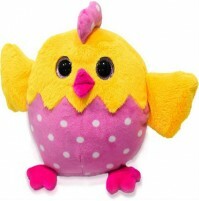 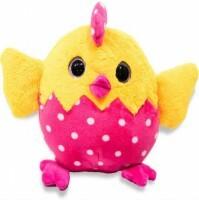 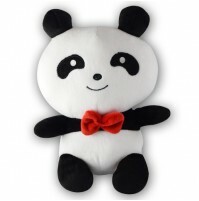 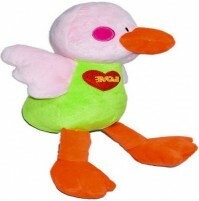 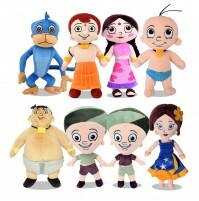 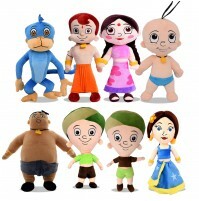 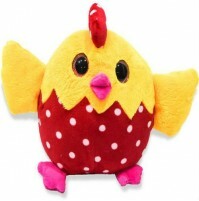 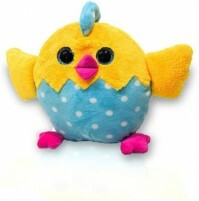 Made from soft fabric, this adorable soft toy is sure to be a childs favorite!